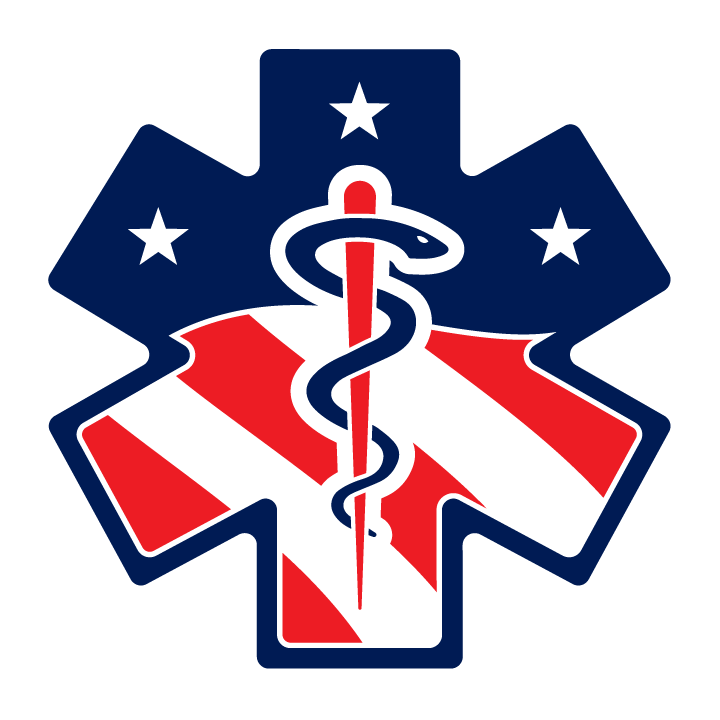 Echo Hose Ambulance is a not for profit, emergency ambulance provider for the City of Shelton, Connecticut. 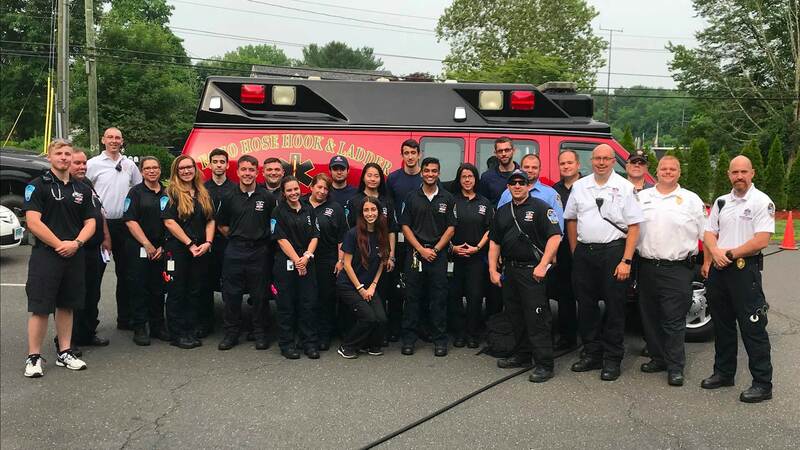 Established in 1949, and originally part of the Shelton Fire Department, the advent of modern emergency medical service established the ambulance corps as an individual entity within the Shelton public safety system. As Shelton’s needs have evolved, so too has the scope of Echo Hose Ambulance. The ambulance service responds to approximately 5,000 emergency incidents each year. Echo Hose Ambulance is committed to patient healthcare service delivery, expanding the horizons of community knowledge through layperson medical education and health advocacy, educating emergency personnel, and providing an enjoyable, welcoming environment for its volunteers and staff. The organization is managed by a volunteer Board of Directors, Chief and Assistant Chief and a Director of Operations. The organization provides exceptional patient care to all those in need. In addition, our volunteers dedicate thousands of hours each year providing emergency ambulance coverage to the City of Shelton, ambulance standby coverage to community events, participating in health fairs, elementary school education programs, community classes, food and toy drives, while also providing hundreds of people each year with free CPR, First Aid, Bleeding Control and Narcan training. The organization has the ability to staff up to 7 Basic and Advanced Life Support Ambulances, a Paramedic Fly car, 3 First Responder vehicles and a full deployment of special operations equipment that includes a Rehab Support Vehicle, an All-Terrain Gator, and four EMS bikes. With the help of over 75 volunteers, additional resources can be added as needed for scheduled pre-planned events, inclement weather and/or during an unexpected large incident.